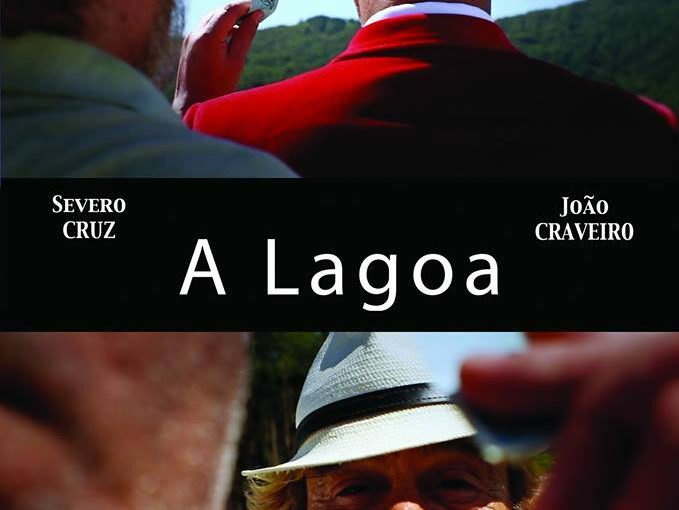 Our film A Lagoa has been selected for the Joinville International Short Film Festival and will be screened on Friday, September 22 at 21h00 at Galeria 33 in Joinville, Santa Catarina, Brazil. Our film Terra 2084 has been selected for the 2017 The Story OfSpace Festival and will be screened in Goa, India between the 10th and 19th of November. Our film Terra 2084 has won the Pelhrimov Town Award of Honour at the Kraťasy Film Festival in the Czech Republic! Congratulations to the whole cast and crew!